The Superstock 600 European champion for his Kawasaki Puccetti Racing team in 2015, with five wins, Toprak Razgatlioglu is a protégé and countryman of multiple WorldSSP champion Kenan Sofuoglu. 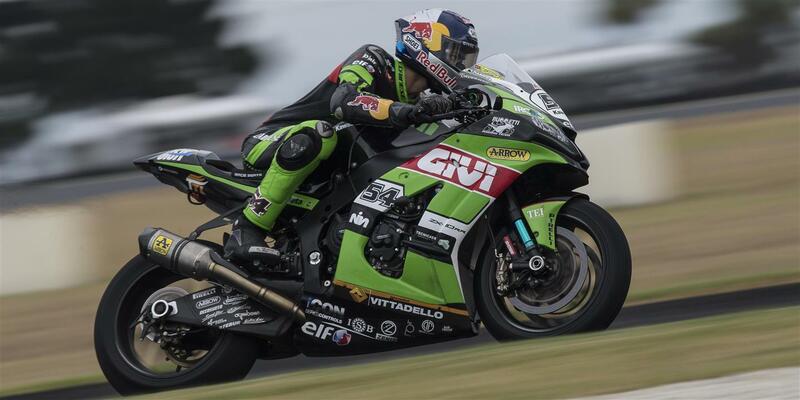 Making the step up to STK1000 last season, Toprak scored two podiums and one fastest lap. He will be back for all this and more in 2017 as he returns to the championship once the European rounds begin at Motorland Aragon.